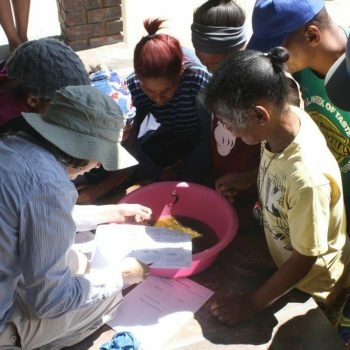 Following the establishment of a new housing development near the river, the municipality grew concerned at growing pollution levels. 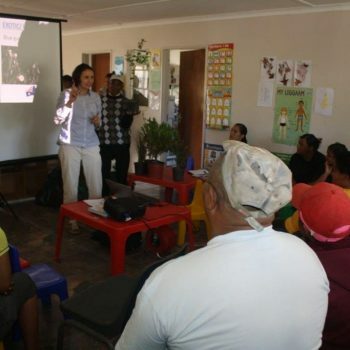 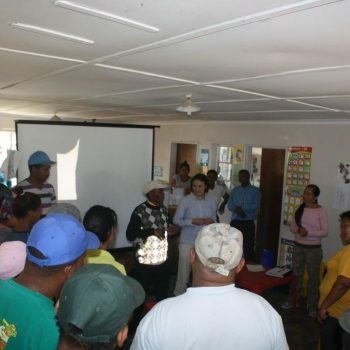 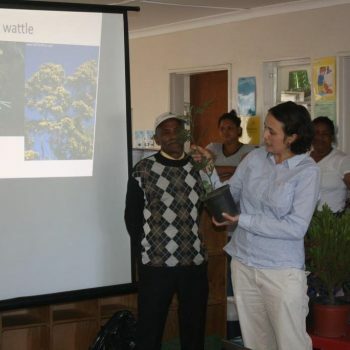 A presentation was given to community members of Op-die-Berg, educating on indigenous & exotic plants and river health. 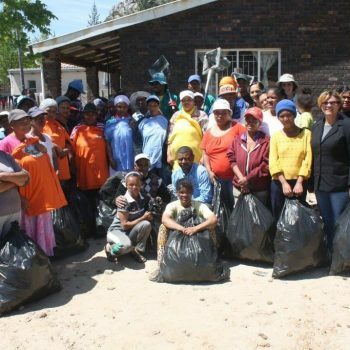 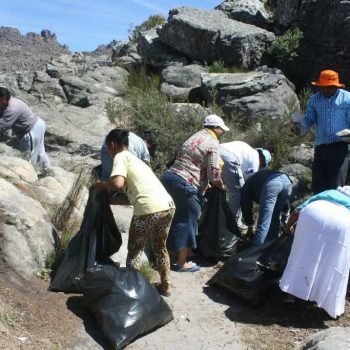 The event was completed with a river clean up.